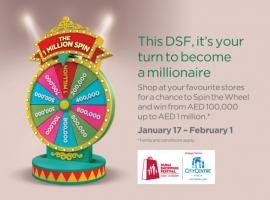 This DSF, It's your turn to become a millionaire. 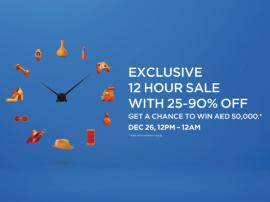 Shop for AED 350 at your favourite stores in City Centre Mirdif for a chance to win. T&C apply. 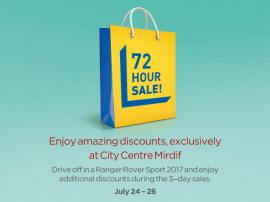 City Centre Mirdif - Exclusive 12 Hour Sale with 25-90% Off. 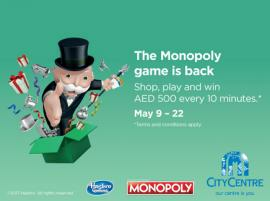 Get a chance to win AED 50,000. 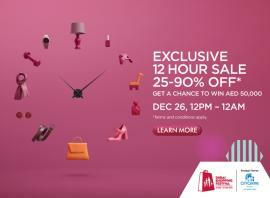 * December 26, From 12PM - 12 AM. T&C apply. 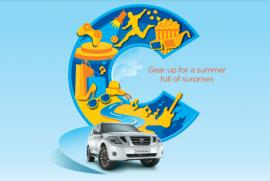 City Centre Mirdif - Gear up for a summer full of surprises. Shop for AED 300 for the chance to drive away in a Nissan Patrol 2018. * July 22 – August 4. *Terms and conditions apply. 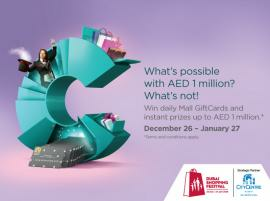 Win daily Mall GiftCards along with other instant prizes worth up to AED 1 million. 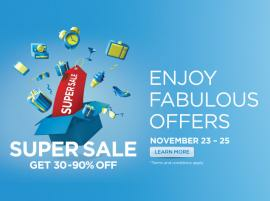 Shop for AED 300 and win AED 30,000 daily in Mall GiftCards and enjoy 33 days of fabulous entertainment. 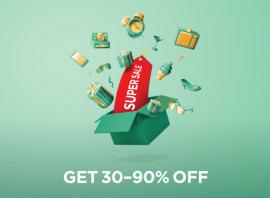 This Dubai Shopping Festival, City Centre Mirdif makes it possible. December 26 - January 27. T&C apply. 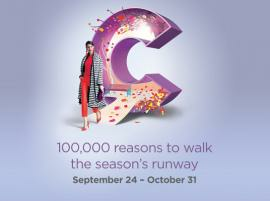 City Centre Mirdif - 100,000 reasons to walk the season’s runway. 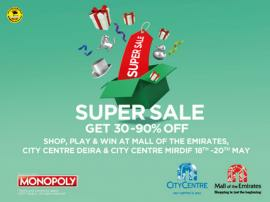 Stand the chance to win a Mall GiftCard worth AED 100,000, with double chances to win when you shop during weekdays. 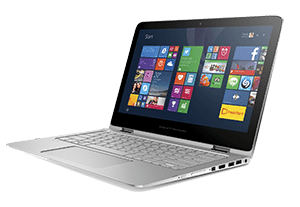 * Date : 24 Sep 2017-31 Oct 2017. *Terms and conditions apply.